Is your garbage disposal clogged? Wine cooler failing to chill that Chardonnay you’ve been saving? No matter which appliance in your house has stopped working, one thing is certain: It can be incredibly frustrating when equipment doesn’t work as planned. That’s where the team at Mr. Appliance of Batavia comes in. With years of expertise and training, our skilled Batavia and Winchester appliance repair experts are always willing to lend a helping hand and make your life a little easier. Contact our experts today at (513) 987-9222 for a free estimate! Each of our technicians has undergone a detailed screening and training process before joining our team. 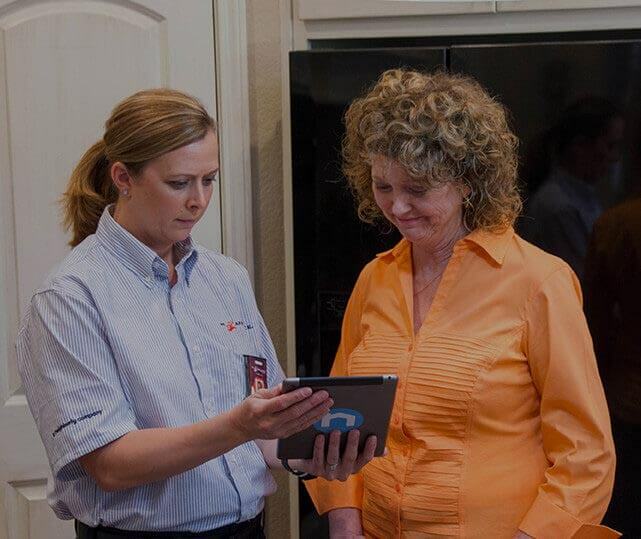 You can trust that we have both the knowledge and equipment to repair virtually any of your appliances with ease. We also bring our entire warehouse of tools with us to every service in case any unexpected problems occur. For additional peace of mind, we also offer convenient scheduling and deliver cost-effective solutions in a timely manner. Call (513) 987-9222 to schedule your next service!